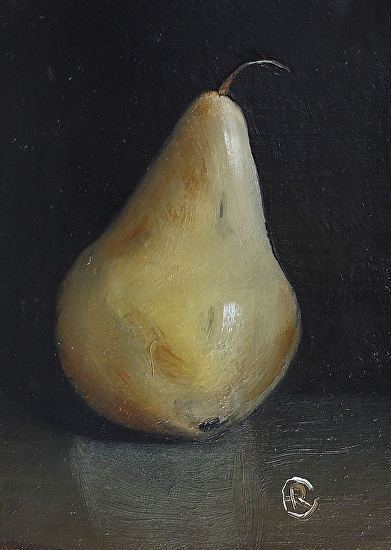 I’ve entered “Bosc I” in the Oil Painters of America Showcase Painting Competition. The garden work had to wait until after I painted this delightful pear. This entry was posted in Fine Art and tagged Bosc I, Oil, OPA Competition. Bookmark the permalink.